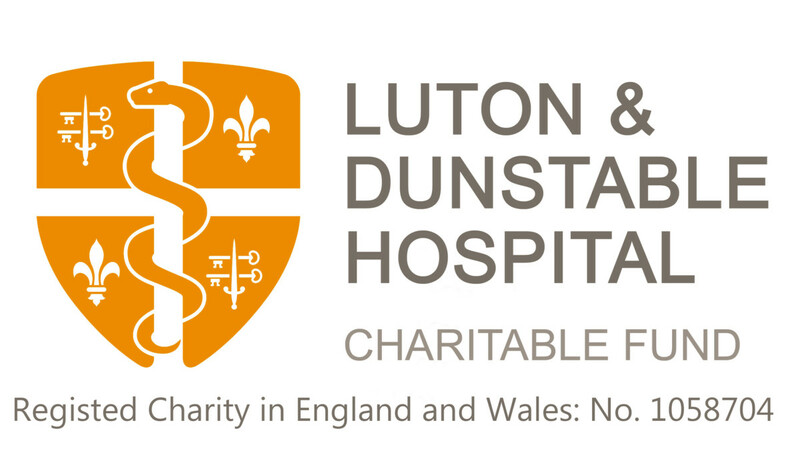 We would like to keep you informed about the work of The Luton and Dunstable Hospital Charity, how you could help fund and support it, our community fundraising activities and our fundraising events. It is only by keeping in touch with our supporters that we can achieve what we do. To help us communicate with you in a way that suits you, please complete the sections below, indicating your preferences. Please be aware that if you opt out of all communications, we will not be able to let you know how your gifts are helping or get in touch with you. Keeping in touch: We’re so grateful for your support, thank you. As part of the Luton and Dunstable University Hospital we write to you to tell you about how your gifts help transform lives of our patients and how you can donate and help in other ways, as well as to update you about our news and services. If you would rather we didn’t communicate with you in this way, you can change the way we contact you at any time by visiting filling in the form below, e-mailing fundraising@ldh.nhs.uk or calling 01582 718289. If your current address changes, please email fundraising@ldh.nhs.uk with your change of address.